For the sake of brevity, we will assume you are at least vaguely family with Call of Duty. If you’ve been paying attention to the shooter genre of video games in any way, you should also be familiar with the run-away success that Player Unknown’s Battlegrounds has become with its ‘Battle Royale’ style game-play. 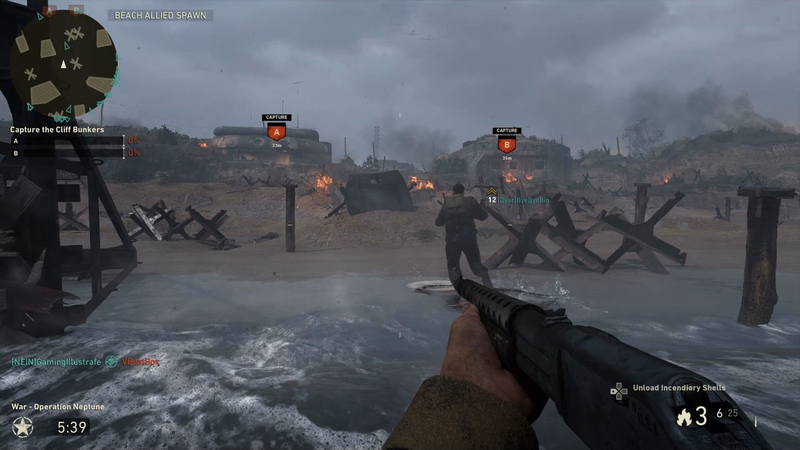 Essentially, a ‘last man standing’ mode where 100 players are dropped unto an island. Everyone starts with nothing and have to scavenge the landscape for weapons and equipment. A clever mechanic of a continually shrinking area ensures combative encounters. The goal is to survive, to be the last one alive. Death is permanent, which gives weight and consideration to not only one’s basic shooter skills, but to when, how, and who one chooses to engage. The immense popularity of this new genre of shooter has already spawned imitations (most notably “Fortnite”) with other games announcing their soon to be released entries into the ‘Battle Royale’ arena. 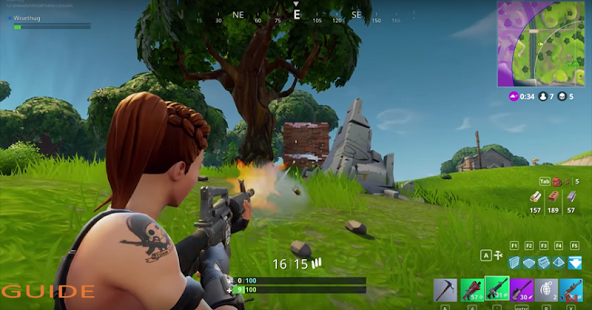 Fortnite created a completely separate mode from its original game design to cater to the in-demand ‘Battle Royale’ style of game-play. So it would make sense that Call of Duty, arguably one of the most popular games with guns, would also take a stab at this burgeoning and highly in demand market. Video has surfaced showing some test footage of a Battle Royale style game-play within a Call of Duty universe. The bad news is… for now… it seems this will only be available in China. But it would be a safe bet as the genre continues to thrive and gamer demand rises, a proper release for all CoD players should be announced within this current WW2 game cycle. Here is a solid video, complete with some good narration and explanations of what is being done and its availability.